ACT Policing is investigating a fatal collision on Haydon Drive, in Bruce yesterday evening (Wednesday, April 8) in which a motorcyclist collided with an ACTION bus. Police were called to the scene around 7.10pm. The motorcyclist, aged in his 20s, was riding south on Haydon Drive when he collided with the side of an ACTION bus turning right onto Haydon Drive from Mary Potter Circuit. The rider was conveyed to The Calvary Hospital emergency department but died a short time later. It was the third road-related fatality in the ACT this year. 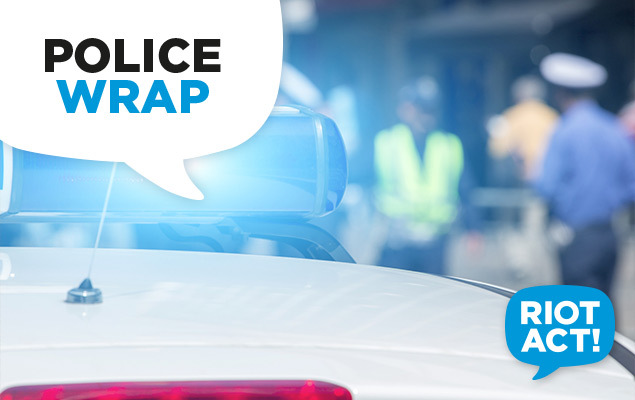 The ACT Policing Collision Investigation and Reconstruction Team (CIRT) is urging anyone who may have witnessed the incident and has not yet spoken to police to contact Crime Stoppers on 1800 333 000, or via https://act.crimestoppers.com.au.